Story Time Preschool and Child Care has been providing families in the Sioux City area a safe, nurturing and happy environment for children to learn and grow since 1995. For over twenty years, we’ve held the hands of little ones as they learn, play and grow in the cooperative and collaborative spaces that we call home. From our flagship location at Morningside Avenue to our 3 other locations in Sioux City and North Sioux City, we focus on children, their care and well-being. 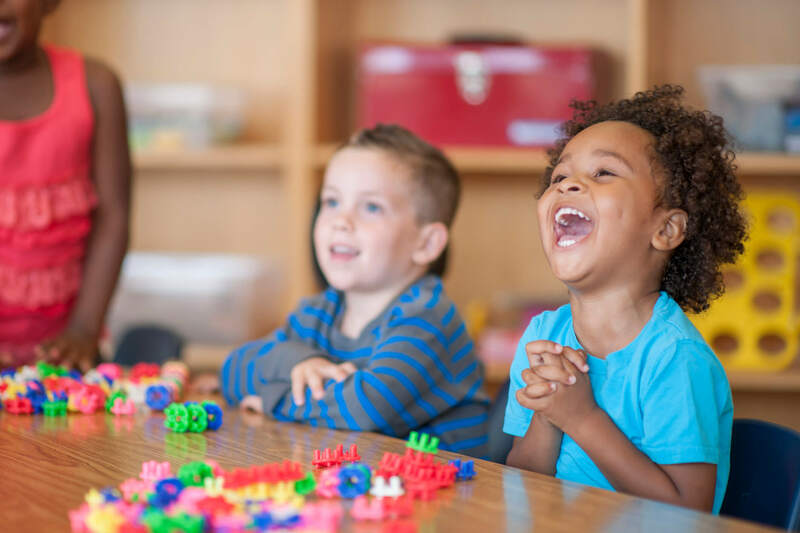 Story Time is a year-round preschool and child care that offers before and after school programs for infants aged 6 weeks to children aged 12 years old. We participate in the Child and Adult Care Food Program, and make sure a healthy, delicious breakfast, lunch and snack are served. We partner with Sioux City Community Schools and the Sioux City Preschool Initiative Program to ensure a seamless transition to and from your child’s public school. Transportation is offered to specific, local elementary schools, and enrollment options include full and part-time. 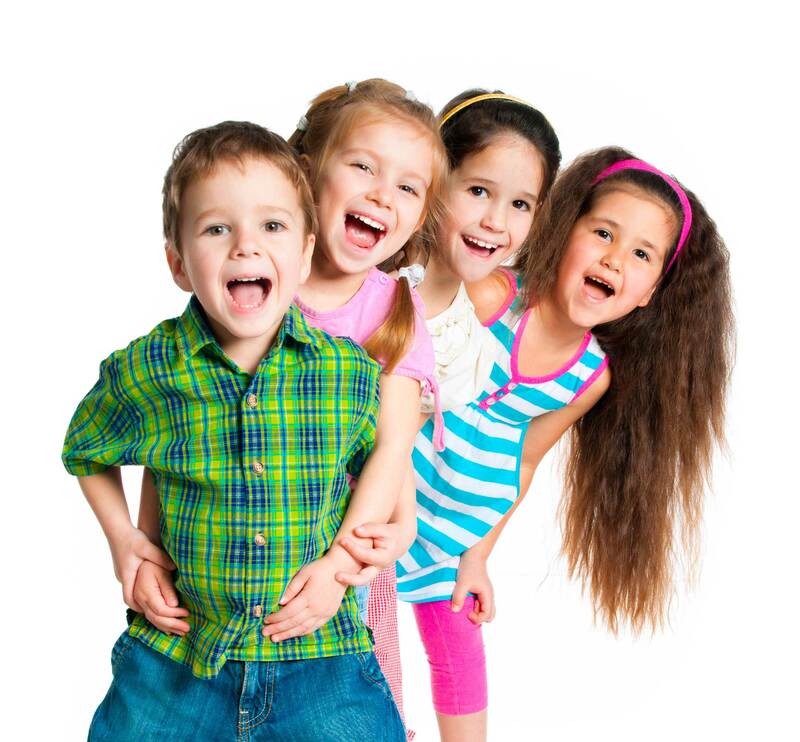 We also offer summer programs providing elementary-age children, as well as preschool-age children from 2-5 years old, with fun and interesting, new and educational activities.